The Mater Cars for Cancer lottery draw 83 offers the chance to win a piece of Australian automotive history valued at $160,000! 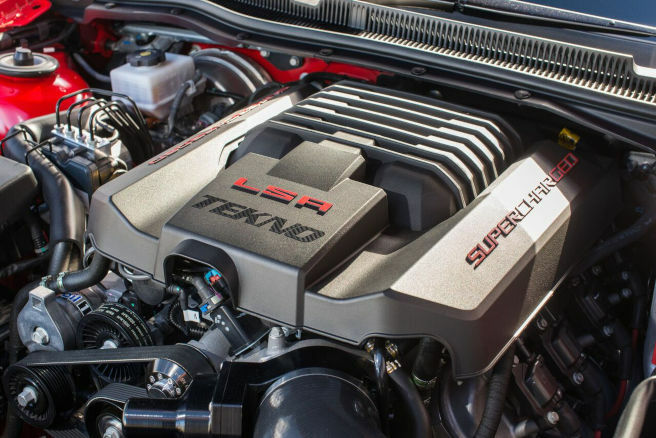 The winner will drive away in a 30th-anniversary edition HSV Clubsport R8 LSA custom fit with a TEKNO Performance Power Pack. On-road costs, dealer delivery costs, CTP insurance and GST. Imagine if that winner was you? 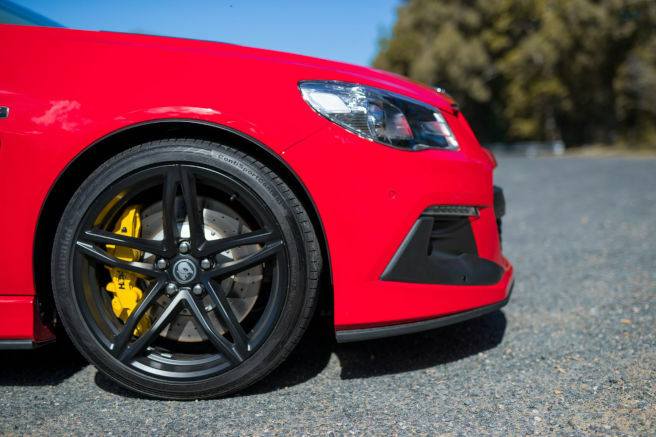 As well as the chance to get behind the wheel of a roaring high-performance vehicle, you’ll be supporting vital cancer research and care for Mater cancer patients. 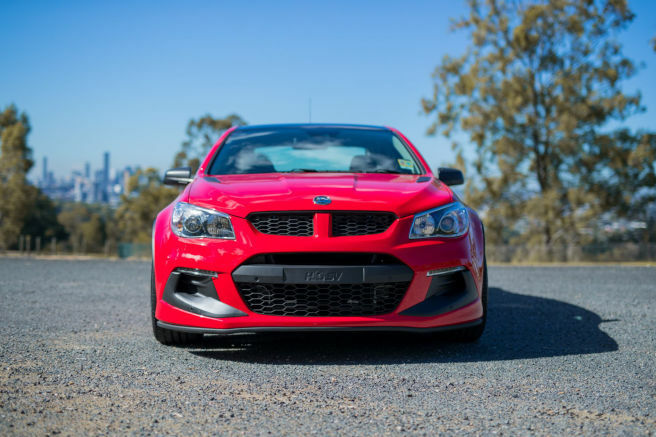 The iconic HSV features striking looks, an aggressive stance and a TEKNO Performance Power Pack to launch off the line. Better yet, there are limited tickets available for each lottery, meaning you have a better chance of taking home this Australian built legend. 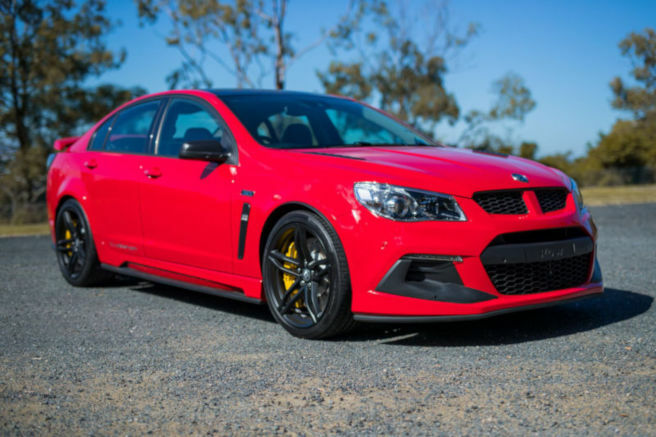 Purchase 3 or more tickets to increase your chance of winning this brand new HSV. You’ll also go into the multiple ticket bonus draw to win a $5,000 fuel voucher! Funds raised by the lottery go towards the care and support of Mater cancer patients, as well as valuable Australian cancer research. 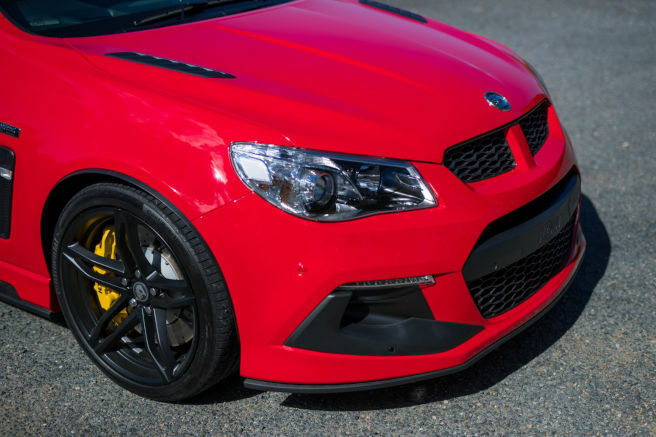 This is Mater Cars for Cancer’s last Australian HSV lottery. 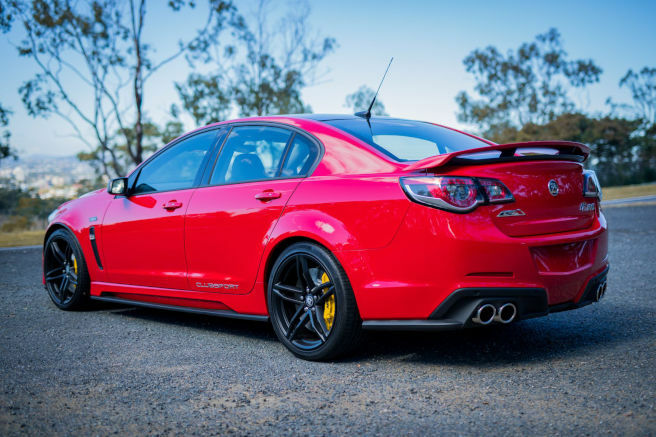 It’s your last chance to join Australia’s most exclusive automotive club! Put yourself in the driver’s seat and get your tickets online now for your chance to win.